It still isn’t Persona 5 but we are getting the next but not the last Persona spin-off. 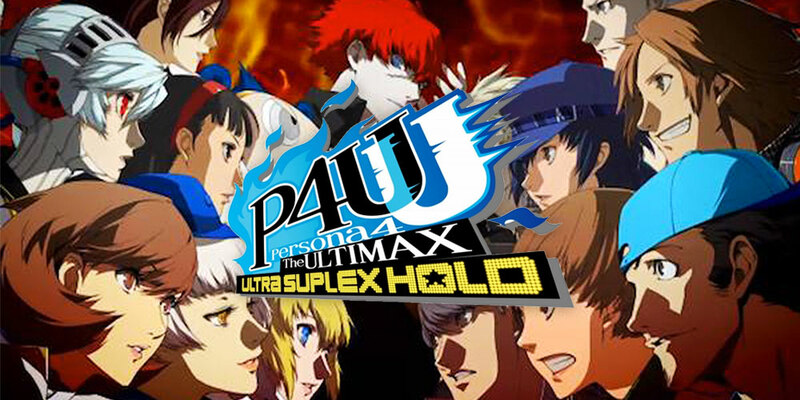 Persona 4 Arena Ultimax is the fighting a squeal to the popular JRPG franchise. It continues the stories from Persona 3 and 4 and with the game remaining true to the character’s skills, Persona and abilities. 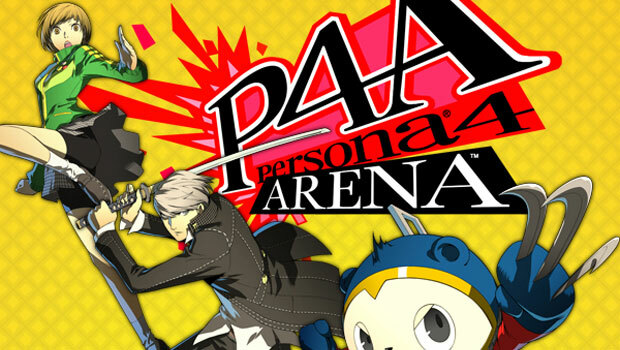 Is Persona 4 Arena worthy for a second round? Atlus’s fan favorite Persona franchise is entering the realm of fighting games. Reuniting the cast of Persona 4 and four characters from Persona 3 they will have to compete in the P1 Grand Prix to find out the reason for the Midnight Channel’s return. With the game market becoming more saturated with fighting games each year does Persona 4 Arena stand up or should it stick with RPGs.